AltaRock develops and commercializes geothermal technology to produce clean, renewable power. Founded in 2007 and headquartered in Seattle, AltaRock Energy, Inc. is a full-service geothermal energy technology and services company. AltaRock’s experienced team, innovative technology and creative approach turns under performing assets into highly profitable energy projects, building and operating the geothermal power plants of the future. AltaRock’s knowledge, experience and dedication to EGS technology development is pushing the clean energy future into today. The company has leveraged its technology to become a leading developer and operator of advanced geothermal power projects. 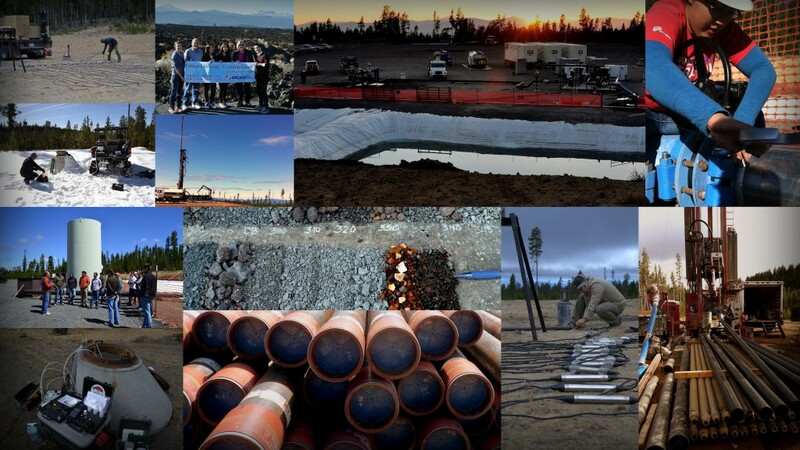 Currently focused on geothermal stimulations (also referred to as Engineered or Enhanced Geothermal Systems or “EGS”), AltaRock is expanding the market for geothermal power by enabling owners and operators to cost-effectively reduce dry-hole risk, expand the capacity of existing geothermal resources and increase profitability. AltaRock has successfully implemented its technology at several existing commercial projects with an average improved output of 70% and an average payback of less than one year. In addition, AltaRock’s experienced management team of engineers, geologists and geophysicists provide valuable geothermal field services that increase plant efficiencies and create integrated systems to manage power plants and well fields.